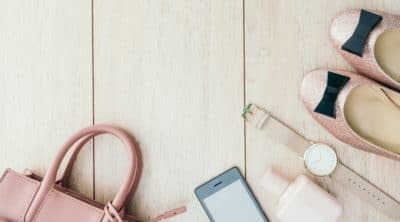 January 7, 2019 In Make Money, Side Hustles, Work From HomeBy Lily H.
Thanks to the technology of today, people can always find ways to earn extra money even at the comfort of one’s home. 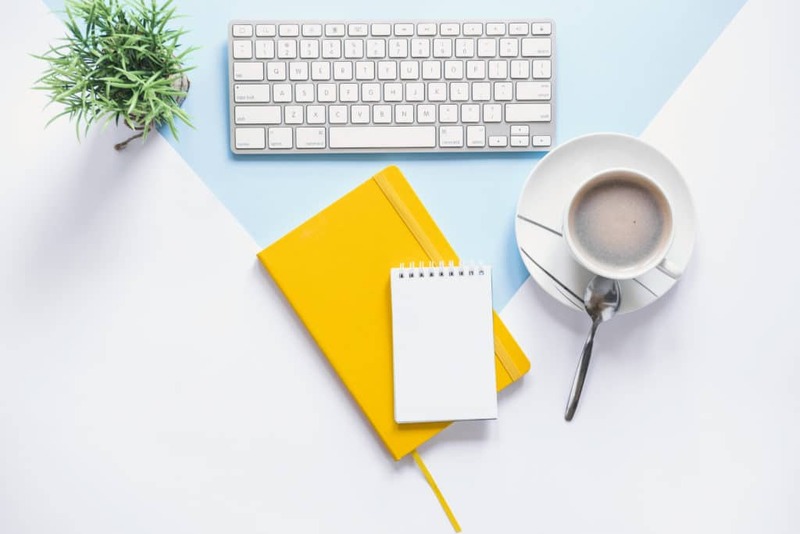 The internet provides a multitude of options to earn money that is perfect for busy stay at home moms, budgeting college students, and online freelancers. Any person who would like to maximize the earnings can do surveys for cash on the internet. One of the most popular ways to earn money from the internet is to check on survey sites like E-Poll Survey. E-Poll Survey is a legit company and has been running since 1977. They are basically a market research company that mostly focuses on the entertainment industry. E-Poll Survey is open to all US residents and membership is free of charge. Starting your membership will require you to fill up a form with your details and wait for a call from E-Poll to confirm your registration. Once you are fully registered, you can now start answering surveys and start earning. One important thing about E-Poll Survey is that you must have a valid / working email address. This is where you get notified if there are surveys waiting for you to be answered. There is no standard number of surveys that you can get in a day or week. The number of surveys sent to you will be based on several factors like the demographics and your profile. On an average, people who joined E-Poll Survey would get 1-3 surveys per week. Payments are not quick with E-Poll Survey. Just like as with any other survey companies, you don’t really earn much from this type of work. 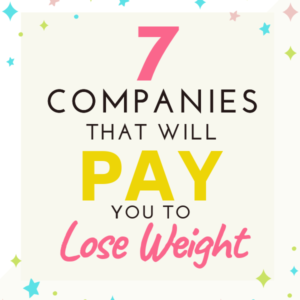 But it would be good to know that you have an extra income. E-Poll Survey pays based on the number of points you get from answering surveys. Currently, you get $5 for every 3500 points. Each survey is about 1000 points. So if you want to make an extra $15 in a month, you will have to complete three surveys. Earnings are paid via paypal or you can request your earnings to be converted to a gift card. Companies today values the opinion of consumers whether good or bad. 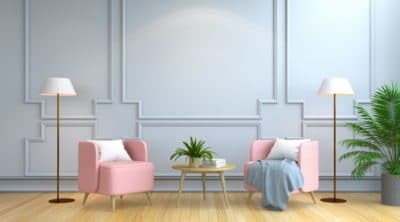 They use the consumer opinions not just to boost marketing and their brand, but also to find ways to improve their products. That is the reason why a lot of survey companies are around today, paying people who would take time to voice out their opinions on certain products or services. Pinecone Research is one of the most trusted market research companies that many people go to if they want to earn extra by answering surveys online. Every survey complete by members are paid with points. Points can be withdrawn as cash or can be used to select prizes. 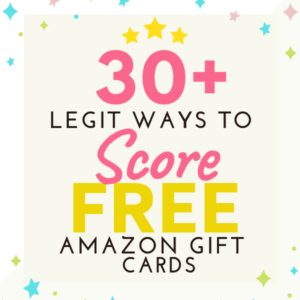 You can also opt to redeem your points through a gift card that you can use at all major stores including but not limited to Walmart, Amazon, iTunes or even at Starbucks! You will be able to see the full options of redeeming your earnings once you register and confirm your membership. To be a member of Pinecone Research, you will be asked to register and registration is for free. You must have a valid email address, as the surveys will be sent to your email. The nice thing about Pinecone Research is that on an occasional basis, and depending on your profile, you will receive a product to be tested or used. This will allow you to have a personal hand on experience to be able to make a more accurate input in your survey. Harris Poll is a marketing research company that was founded in 1963. It is probably one of the most long standing online survey companies out there that offers work to people who would like to express their opinion on various topics. Harris Poll would normally send out 2-3 surveys per month. Each survey will allow members to earn around 75 to 150 points each survey. To be able to start redeeming your earnings, you will have to wait until you reach 1250 points. This is the required number of points that you must have in order to convert your points to a gift card. One important thing that aspiring members should know about Haris Poll is that the company does not offer direct cash as payment to its members. Earnings can be converted to gift cards though that can be converted to cash. 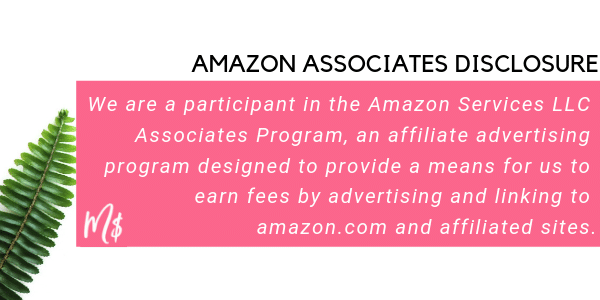 The thing is, members are only allowed to as much as $10 allotment if they want to redeem the earnings from a gift card. And to do so, you have to have a credit card which makes it very inconvenient to a lot of its members as not all owns a credit card including members who are as young as 13 years old, who are allowed to join the group. Nonetheless, gift cards can be used to make online purchase from some of the biggest online merchants like Amazon or iTunes. If you are okay with this, then Haris Poll would be a good option for you as it is a legit company who will pay every survey you complete for them. 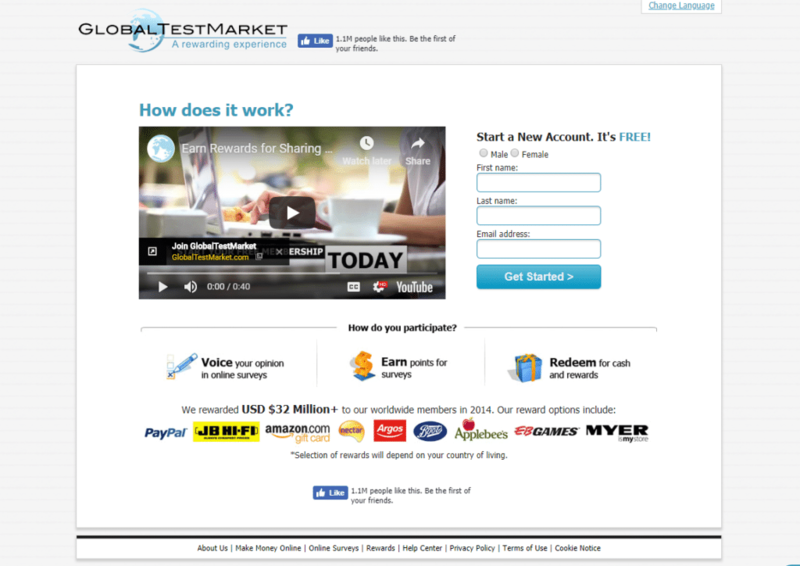 Global Test Market is another survey website that gives opinion surveys for rewards. Usually Global Test Markets will email you surveys you will most likely qualify for about 95% of the time. Checking your email for the surveys they target is the way to go. As always avoid suspicious emails that ask you for money. Survey panel sites would never ever ask their users for money. Vindale Research is a very helpful site where people who wants to earn extra from doing simple tasks for consumer brands and for consumer brands to get quality feedback from real consumers. Earning extra bucks from Vindale Research is easy. Aside from the normal surveys that you have to complete, you can also earn money from finding reward codes, referral program, watching videos, opening emails, and showing proof of your payment from Vindale Research by taking a picture or a video of yourself. Actually, there is more than what is listed. There is a variety of earning opportunities inside Vindale Research that is easy and very manageable. Imagine clicking the banner ads in the email sent to you, and earn from it by just doing so. That’s how easy it is to earn from Vindale Research. But before you can earn from Vindale Research, you will have to sign up first. Signing up is FREE of charge! All you have to do is to enter your details in the form provided in their website. Vindale Research is open to all aspiring members worldwide. To redeem your earnings from Vindale Research is also easy. If you have a PayPal account, this is where you can redeem your cash from Vindale Research. This makes it easy for people living outside the US, UK or Canada to get their earned cash. One thing you’ll like about Vindale Research is the variety of earning opportunities they have that is easy and manageable. They also have a reporting system that will let you understand your cash flow earnings in once glance. So if you are looking for an online paying site that will let you explore the different ways to earn some extra bucks, try Vindale Research now and sign up for free! If you are into answering surveys to earn some extra cash, American Consumer Opinion is one of the best online paying sites for surveys that you can start with. To be a member will not cost you anything. It will only take you less than 5 minutes to set up your account. The only thing that you have to invest in is to participate in the surveys sent to your email and complete it before the deadline. Majority of the surveys will only take 10 minutes to complete. It’s not as much as compared to other online survey paying sites. Also, American Consumer Opinion is open to all who wish to participate in answering surveys. This means, where you live is not a question. As long as you have the ability to voice out quality opinions, you will be eligible to earn. However, unlike other online survey sites, the American Consumer Opinion does not have a referral program where people earn points from every friend he/she refers and enters the membership. Ideally, answering surveys will earn you points. You can earn 5 to 50 points depending on the type of survey that you have. 1 point is equivalent to 1 penny. So if you will do the math, 100 points will give you a dollar. To redeem your earned points, you have to reach the threshold of 1000 points first. People living outside the US can redeem it using their PayPal account or Hyperwallet. But in case you don’t want to redeem your earnings to cash, you have the option to donate it to your selected charity. In the event you have less than 1000 points, you can still use it to avail sweepstakes ticket.